The Eagles won the Super Bowl and Brian Dawkins was elected into the Pro Football Hall of Fame. 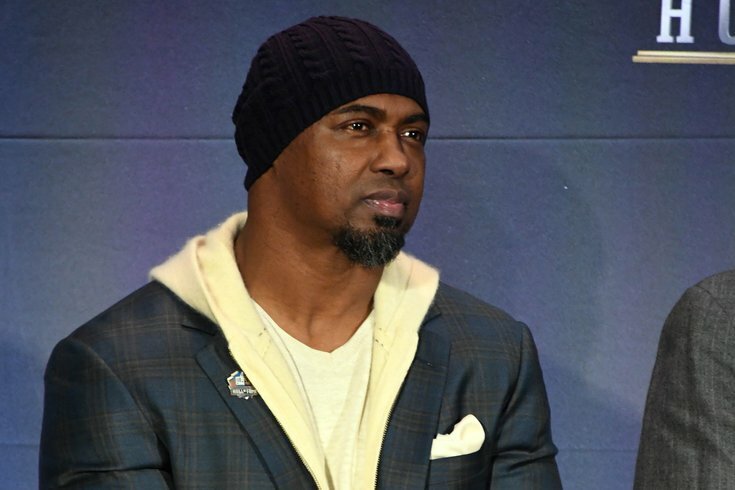 Former Philadelphia Eagles safety Brian Dawkins will be inducted into the Pro Football Hall of Fame this August, and Dawkins has chosen his presenter, former teammate Troy Vincent. Dawkins entered the NFL as a rookie in 1996, the same year that Vincent joined the Eagles as fifth year free agent acquisition from Miami. Dawkins, in the video above, spoke about how Vincent mentored him. "The presenter that will actually be on the stage will be Troy Vincent, by teammate in Philadelphia," Dawkins said. "He came here the same year, and almost from day one, he kinda – not kinda – he took me under his wing, of becoming a professional, not just a football player, but a professional. The detail that he went through, meticulous, of how he played the position of cornerback, was the same way that he lived his life. "He’s a guy that I can call at any time, any time of night, and tell him 100 percent raw what’s going on with me, and I know he’s not going to judge me, it’s not going to leave his lips to anybody else. And the most important thing for me as a man of faith is that I know he’s going to pray with me. All those things combined is the reason why Troy is the perfect guy to introduce me into the Hall of Fame."